Inventory in Vienna & Oakton remains almost identical to pre-Thanksgiving levels. There are currently only 134 homes for sale in Vienna and 63 homes for sale in Oakton. Sales slowed over the Thanksgiving holiday. Only 6 homes in Vienna & Oakton went under contract. And with 3-4 months of housing inventory, we moved back from a Seller’s Market to a Balanced Housing Market. Inventory in Vienna & Oakton continues to drop. 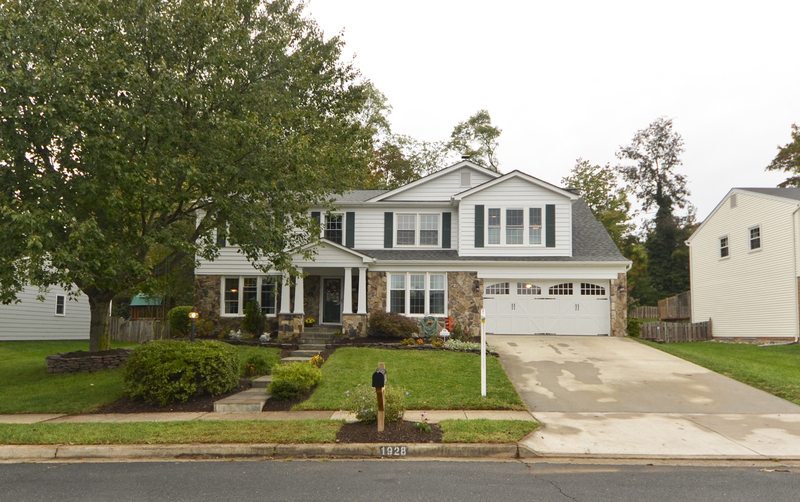 There are currently only 134 homes for sale in Vienna and 68 homes for sale in Oakton. With less than 3 months of housing supply, we remain in a Seller’s Market. 19 homes went under contract in the past week and 42% of those homes sold in less than 10 days. What Motivates First-Time Home Buyers? KW research recently investigated what factors drive first time homebuyers. And you might be surprised that on the list of top 4 factors, price is the 4th most important. Check out this video if you’d like to know exactly what factors ARE most important. If you are a first-time homebuyer and would like a FREE consultation about today’s market, how to find out what you can afford, what’s involved in buying a home – just call The Belt Team at (703) 242-3975. You can also set up a FREE SEARCH FOR NORTHERN VA HOMES and get FREE BUYER REPORTS on The Belt Team’s Northern Virginia Real Estate Web Site. Just Listed on Clarks Glen Place in Vienna! Brick front colonial situated on beautifully landscaped private lot. Enjoy features such as a family room with cathedral ceilings & skylights, french doors & palladian glass, library with built-in bookshelves, bay windows, eat-in kitchen, formal dining room, large master bedroom with sitting area, finished LL w/ shop/hobby room & expanded deck in back. As ideal for families & as it is for entertaining! 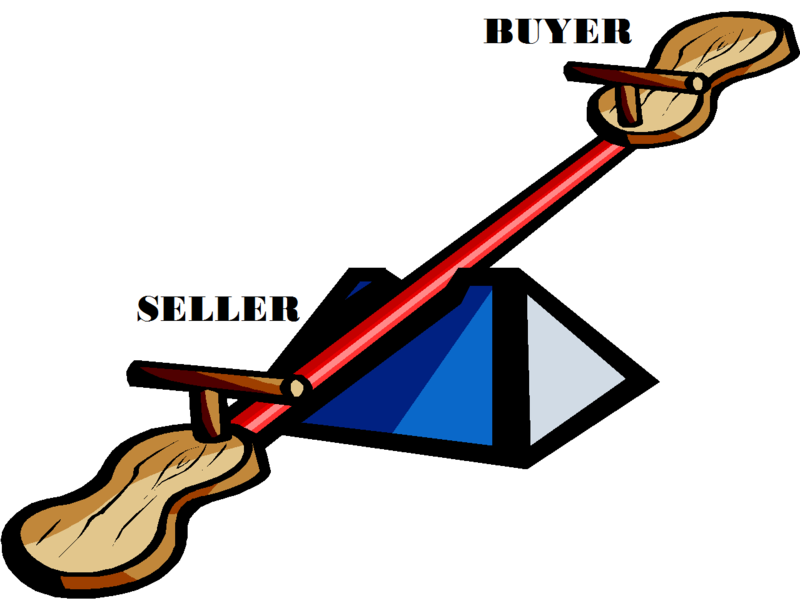 Housing Inventory Does The “Limbo”! Did you ever try doing the limbo? Then you know the saying “How low can you go? !” Well, that’s what we’re wondering about housing inventory in Vienna. While Oakton’s inventory is just about the same today as it was two weeks ago, Vienna’s inventory dropped another 5%. Based on the past 30 days’ sales, both Vienna & Oakton have a 2.3 month supply of homes on the market. And that is a Seller’s Market! Sometimes you need to buy or sell a home no matter what is happening in the market. Maybe you’re having a baby & you need more space. Or you’re a military or relocation family who has been transferred. 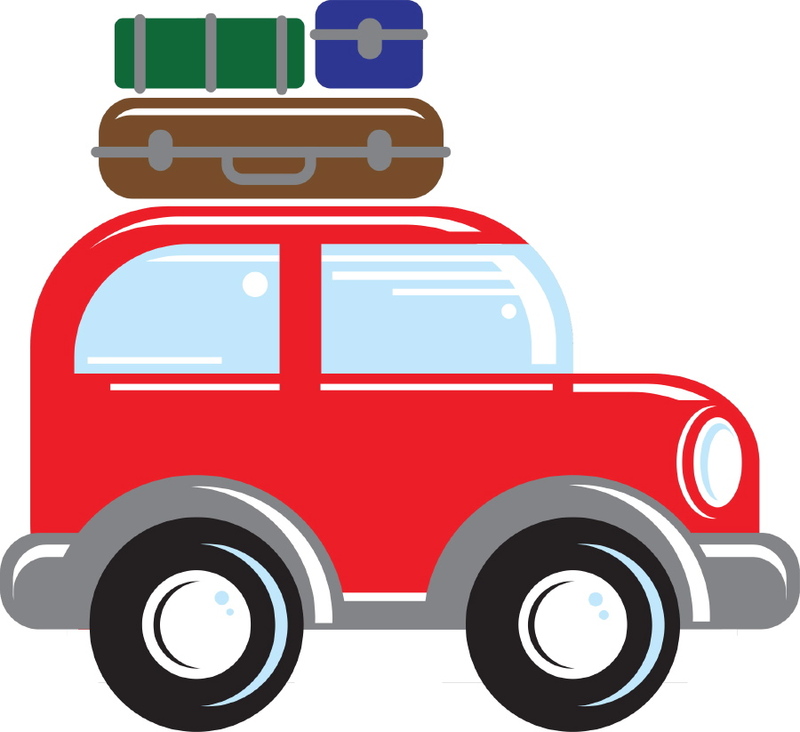 No matter why you’re moving, we can help you make the BEST move. 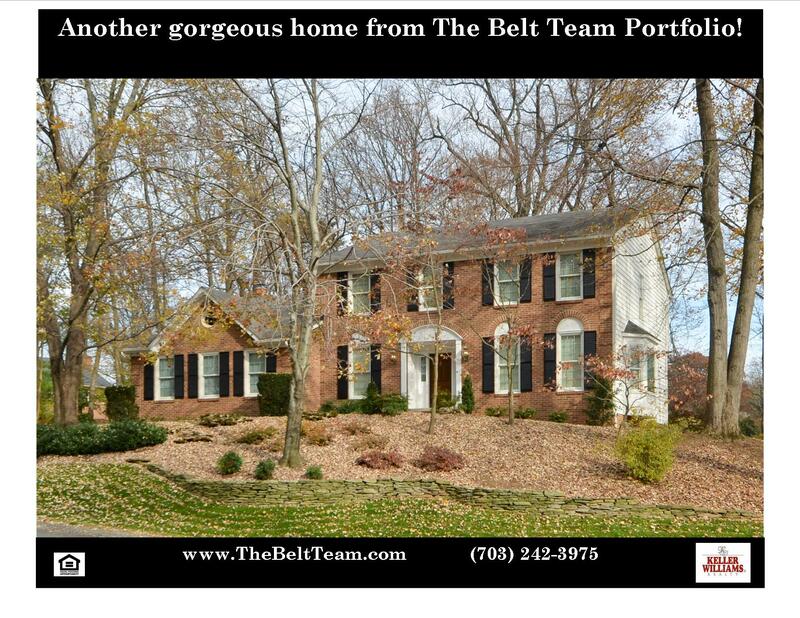 If you’re thinking of buying or selling a home, Contact The Belt Team at (703) 242-3975. We think you deserve the BEST Realtors in Northern Virginia! Find A Home For The Holidays! It’s Not Too Late! 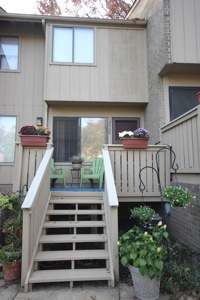 Beautiful townhome in popular Mosby’s Landing – in the Town of Vienna AND minutes to Metro! This spacious 2 bedroom unit features main level hardwood floors, crown molding, living room, additional dining/family room off kitchen & lots of storage. Spacious master bedroom. Roomy second bedroom has space for additional seating area. Full duel entry bath has been expanded & renovated. New front porch in 2012. Directions: From Beltway 495, Take I-66 West to first exit, Vienna. Proceed North onto Nutley St. (or from Vienna Metro, exit to Nutley St, turn Left on Nutley) Go about a mile to Maple Ave. (Rte 123). Turn Left onto Maple Ave (about one minute). Take second Right onto Glengyle Dr. Halfway up to Courtyard 6. Vienna & Oakton Housing Inventory Remains Low! There are currently 148 homes for sale in Vienna and 67 homes for sale in Oakton. How does this stack up to the rest of the year? 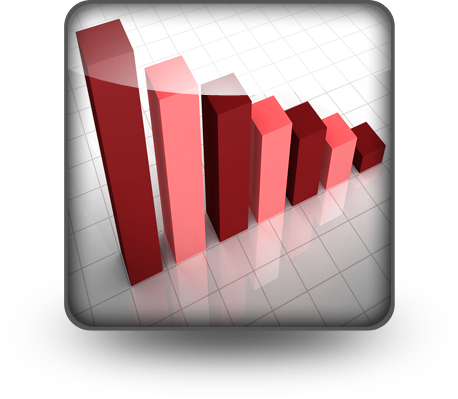 If you follow our blog regularly, you know that we track statistics for Vienna & Oakton on a weekly basis and have been reporting the stats for a few years now. In Oakton, this is the lowest housing inventory we have seen in a few months. But the real story is that the housing inventory in Vienna is at its lowest point since December of 2010 – almost two years ago!! WOW! 1. Now is a good time to sell. Less competition is a win for you. If you’re thinking now is not a good time to sell because there are not many buyers in the market due to the upcoming holidays – you may want to rethink. There may be less buyers, but anyone who is looking at this time of year is usually much more motivated to buy. Regardless of the time of year, people change jobs, relocate, have babies, win & lose elections and more. Savvy sellers take advantage of that. 2. If you are already on the market, and you’ve been on the market for more than 60 days, something is wrong and most likely you are overpriced. Why do we say this? Well, so far this year – 1,056 homes in Vienna & Oakton have gone under contract. The average days on market for those homes was 59 days. Pricing is not the only reason homes don’t sell. Other reasons may include staging, a pet issue, cigarette smell or an access issue (angry tenant or appointment only for example). But the majority of the time, it’s a price issue. Things like location, school district, layout, etc cannot be changed and can only be addressed by price. At a certain price, most objections go away. So if your home has been on the market for a long time – most of the time the way to address it is to reduce your price. After all, statistics show the longer a home is on the market, the lower it sells for – so why wait?! 3. If you are thinking of selling in 2013, NOW is the time to prep. Schedule an appointment with your Realtor BEFORE Thanksgiving. Find out what you do, and more importantly what you do NOT, need to do to get ready to sell next year. Don’t spend money on the wrong things. And if there are things you need to do, do them before next year so that you can enter the market early BEFORE inventory jumps up and you have tons of competition. As an example, in Vienna this year – inventory jumped 13% from the first week of February to the first week of March, then another 5% in April, and another 14% in May! Why not be ready to sell in January instead of waiting for the “Spring Market”?! 1. If you’re in the market to buy now, make sure you are working with a creative, proactive Realtor. With inventory so low, your dream home may be one that is not even on the market. Know what you want & go after it. Interest rates are historically low right now. You don’t want to wait, only to find that prices have gone up, along with interest rates – and you are now priced out of the market you wanted to be in! 2. 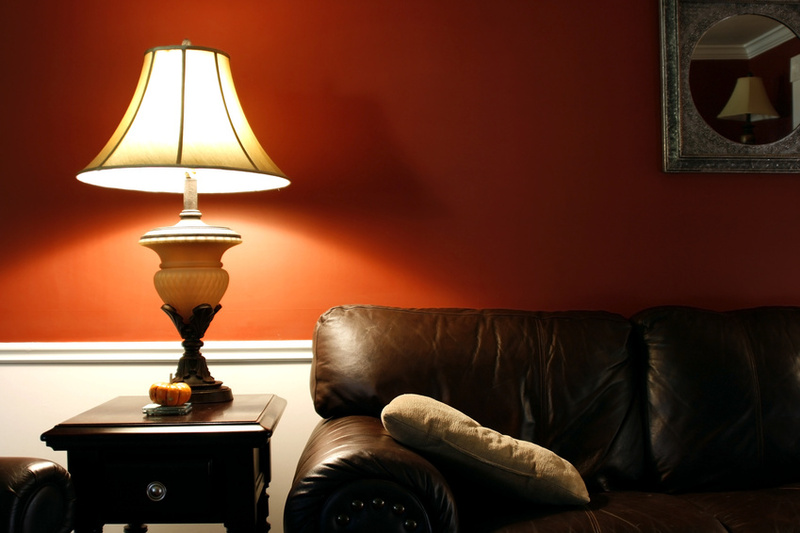 If you will be in the market to buy in 2013 – you’d better be ready to move quickly. With inventory so low, there is likely to be pent up demand. Buyers who are ready now may not be finding what they are looking for and as soon as new inventory comes on the market, they will act fast. If you want to compete, NOW is the time to get your ducks in a row – get your loan approved, figure out what you need to do to get your current home ready to sell (if you need or want to do that before you buy), figure out how much cash you need to save between now & then, etc!